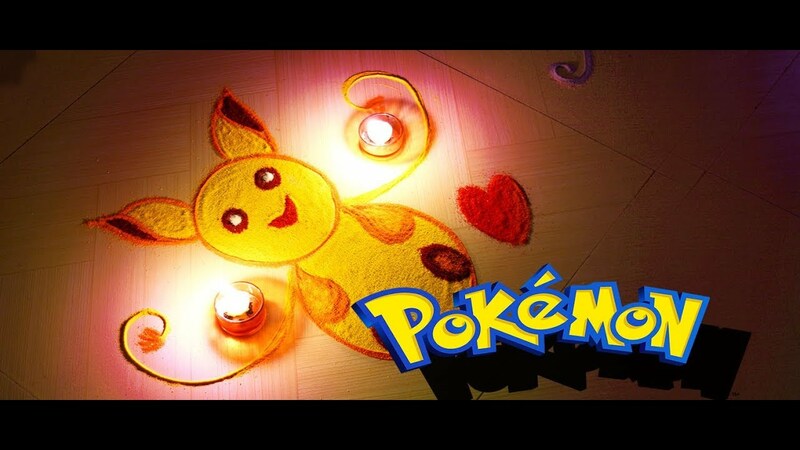 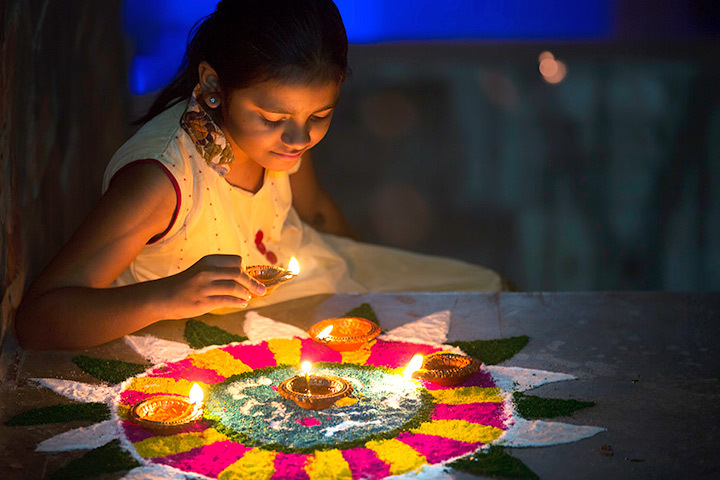 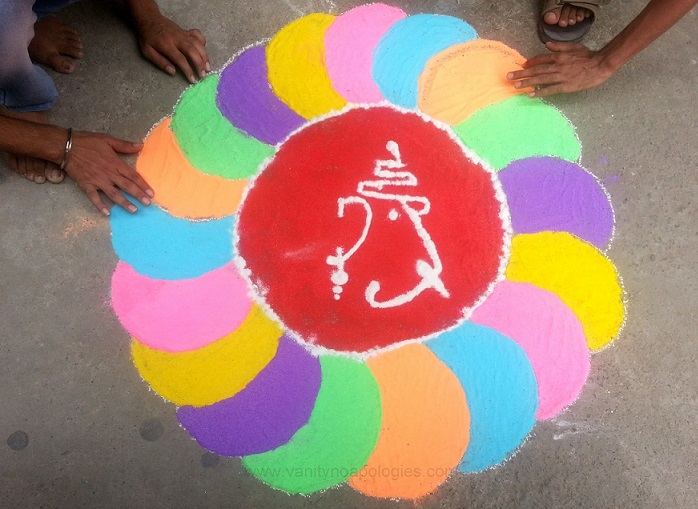 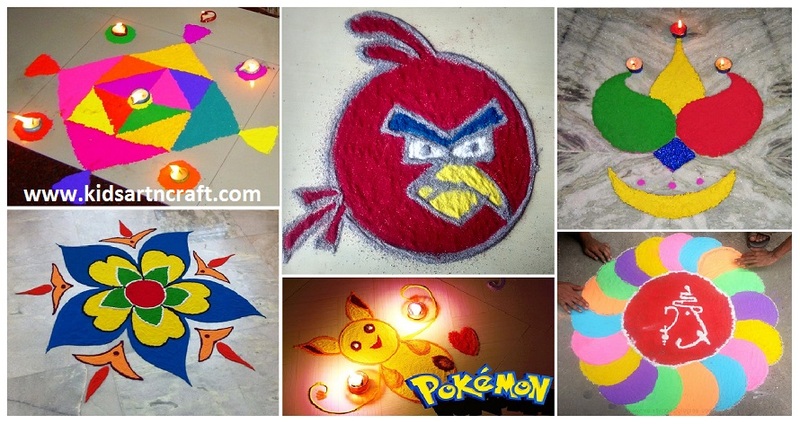 Rangoli is one such art form which kids of every age love. 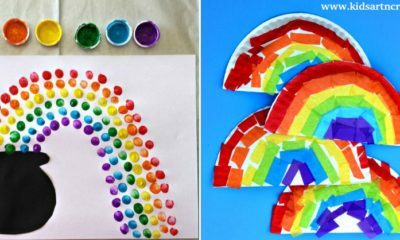 In general kids are fond of colors and like to play with them often. 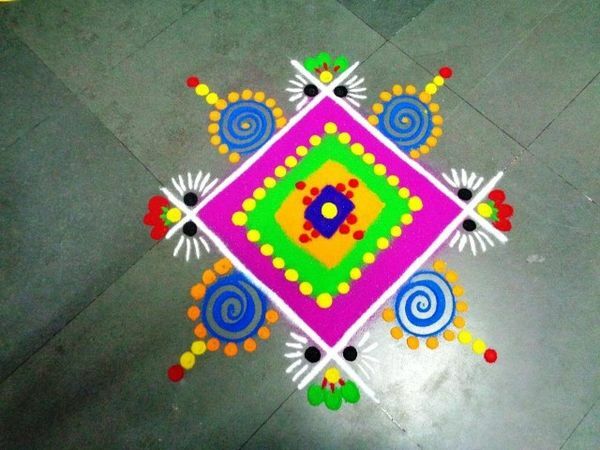 Making Rangoli is one such craft which anyone of any age appreciates. 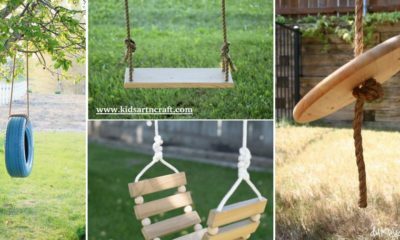 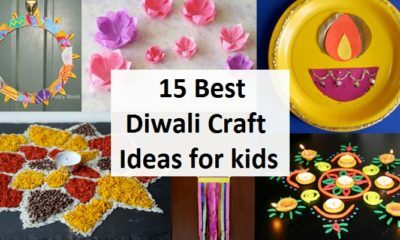 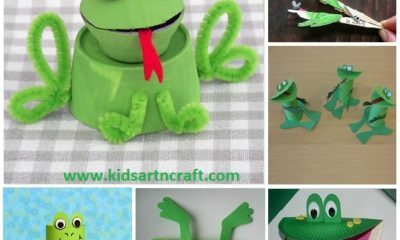 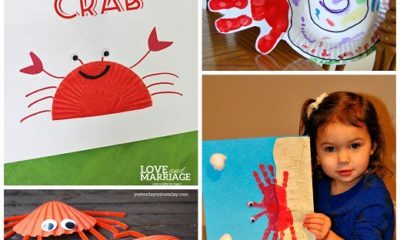 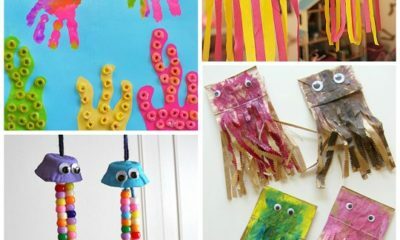 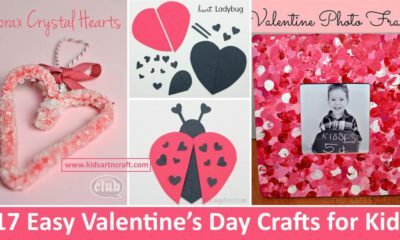 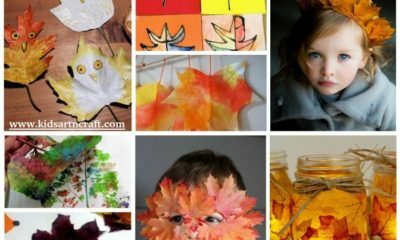 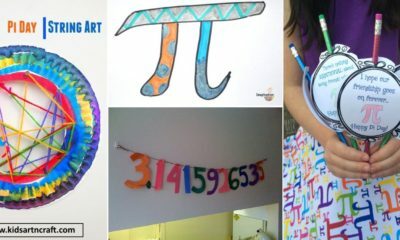 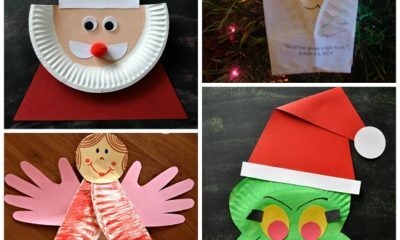 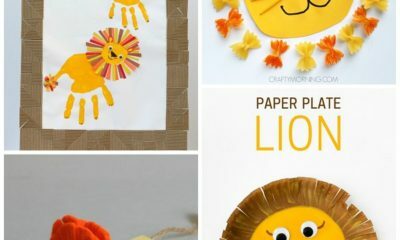 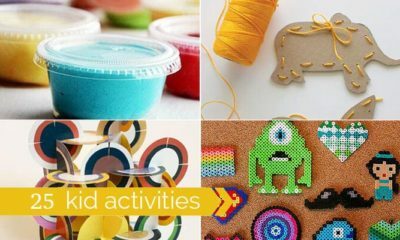 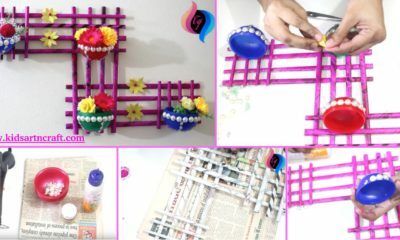 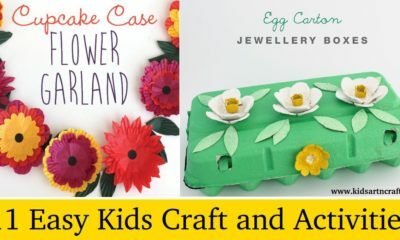 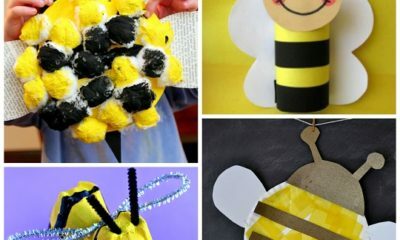 Craft designs not only improves the creative skills of your kids but also is a fun and joyful activity. 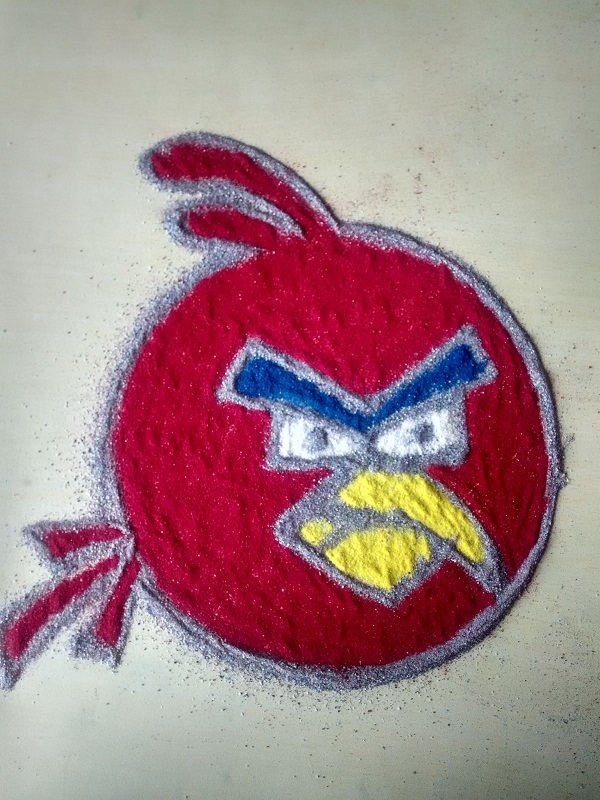 It is difficult to not get messy while creating Rangoli Designs and that’s where the fun part of enjoying this craft lies. 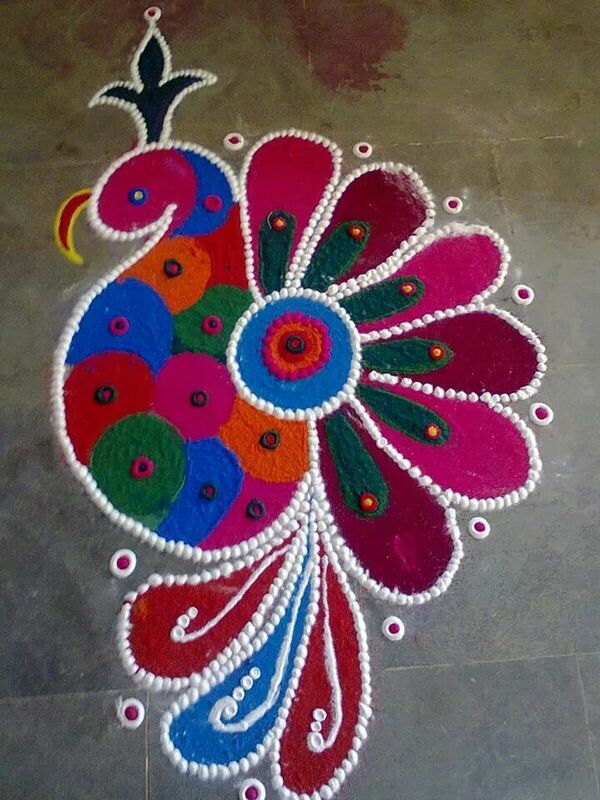 At the end of it everyone enjoys the whole activity. 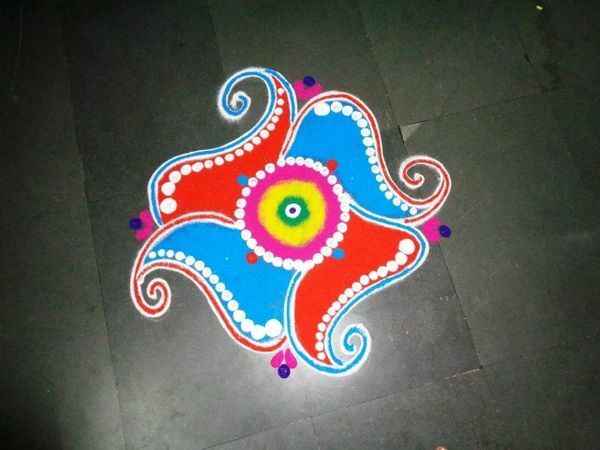 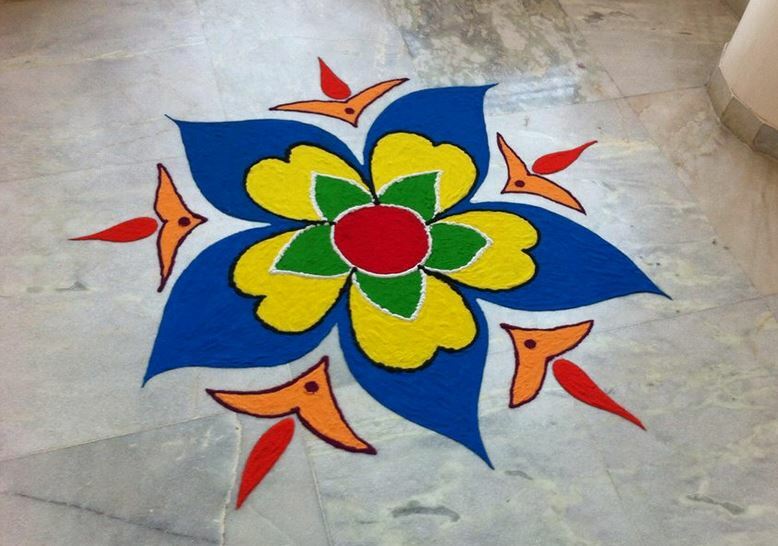 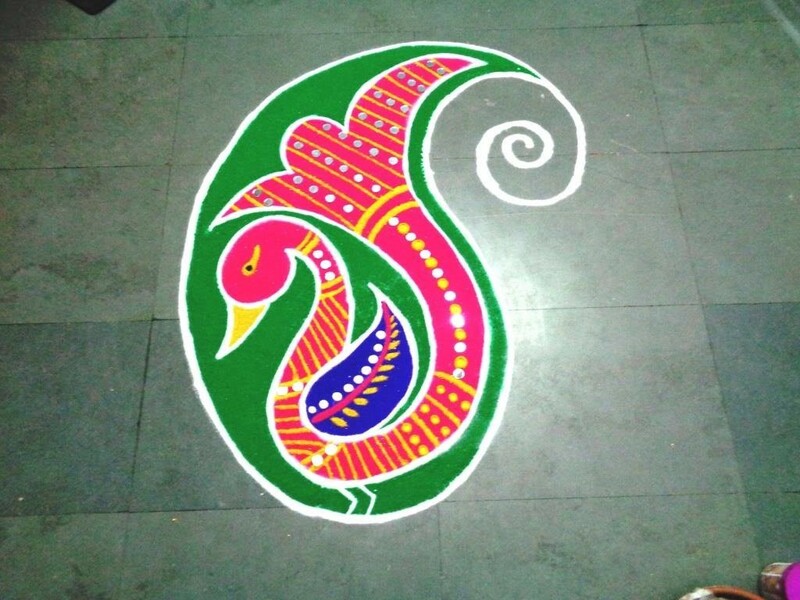 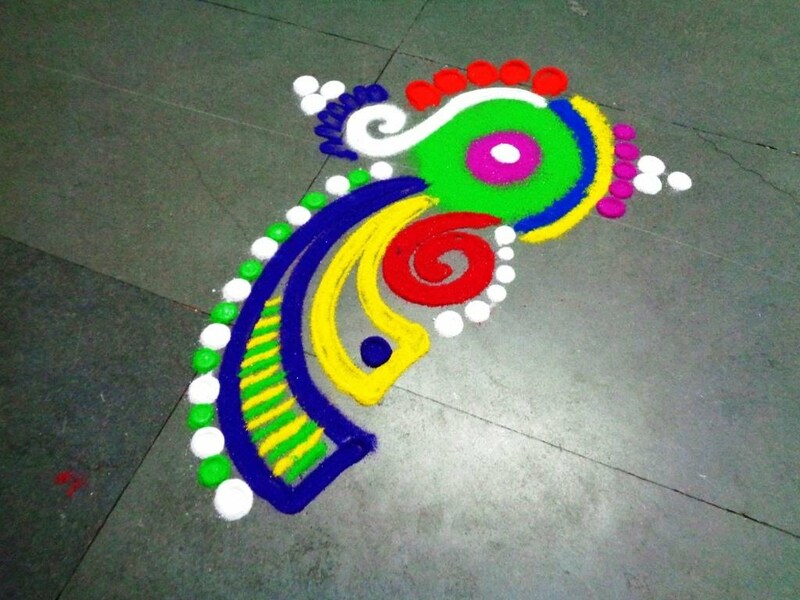 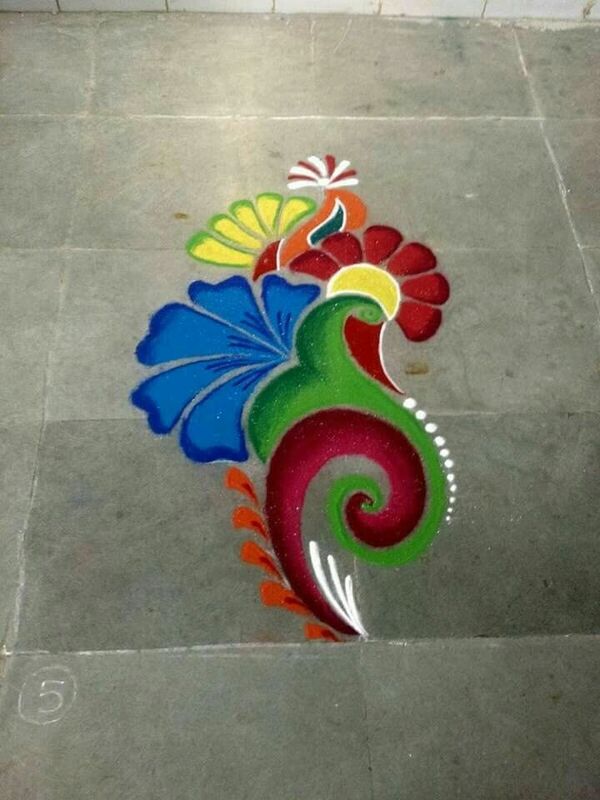 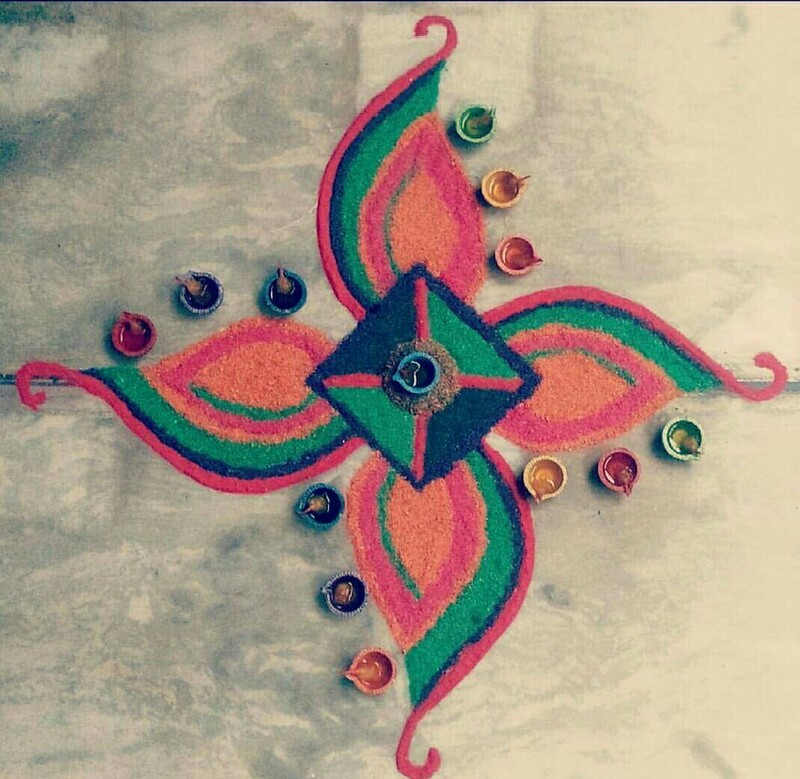 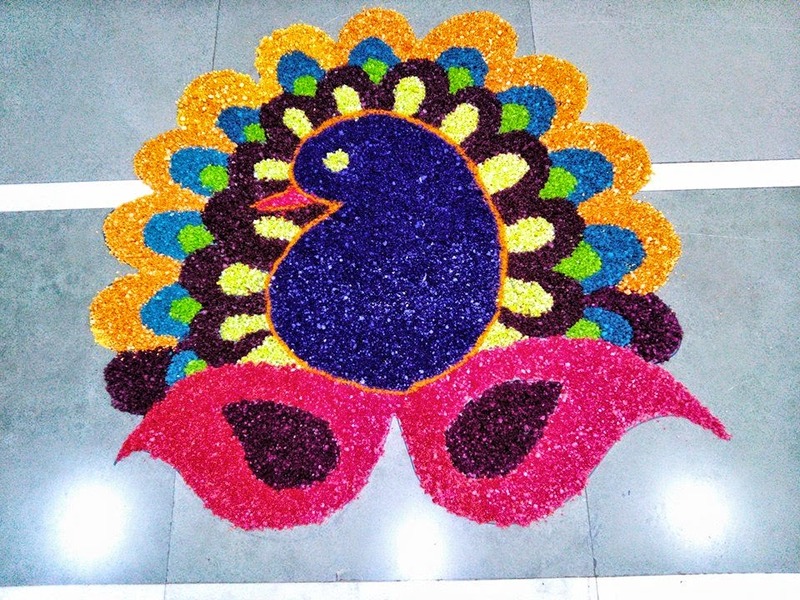 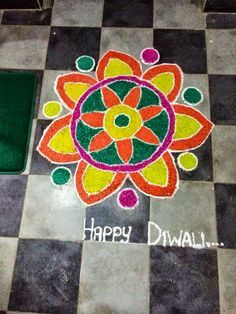 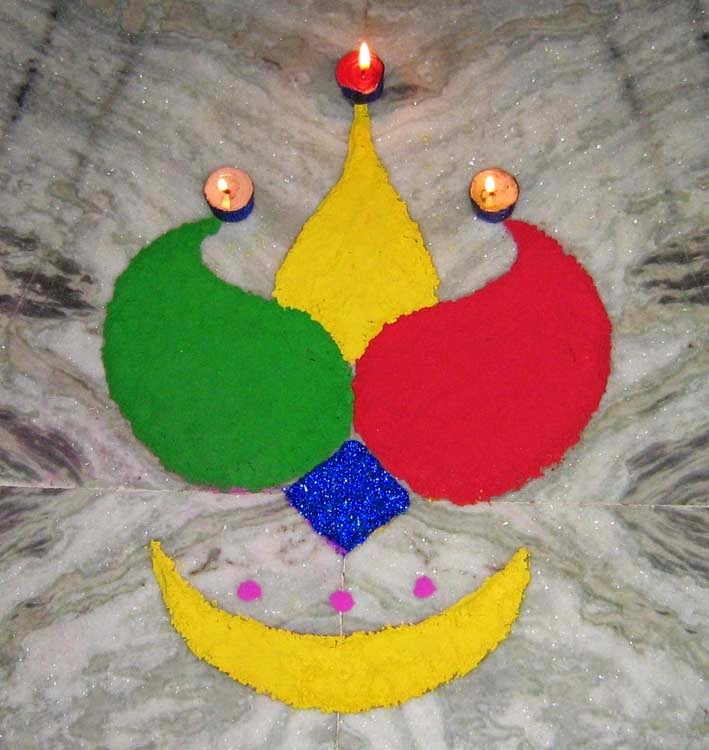 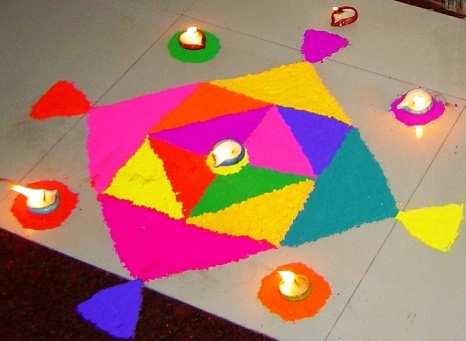 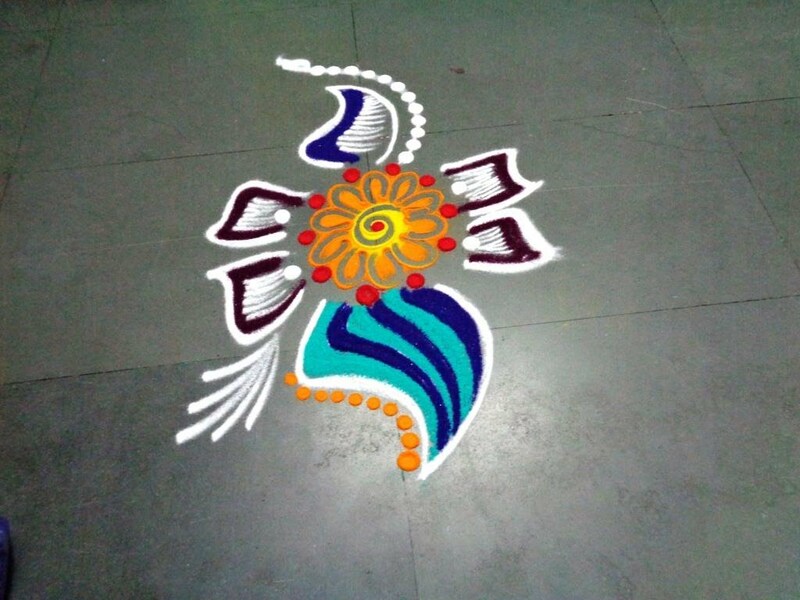 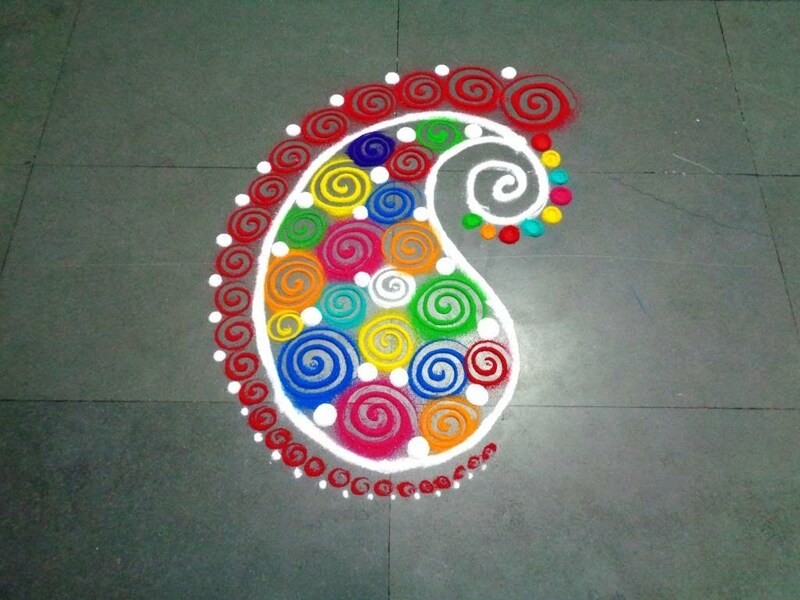 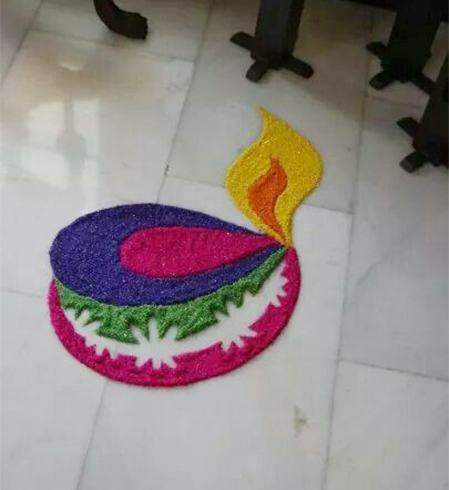 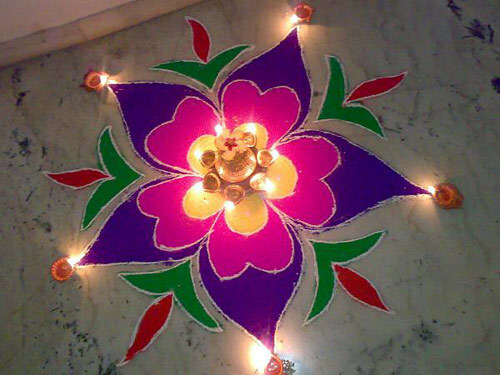 Prerequisites: You can make Rangoli designs with the use of the following material.